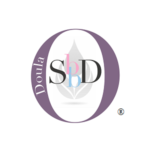 As a postpartum doula, Kelly Kolb, CD(DONA), PCD(DONA), SBD gives families with newborns peace of mind through a reassuring presence who supports the birthing person through healing and the whole family as they bond. She provides a uniquely non-judgmental viewpoint along with information, experience, and a nurturing presence. 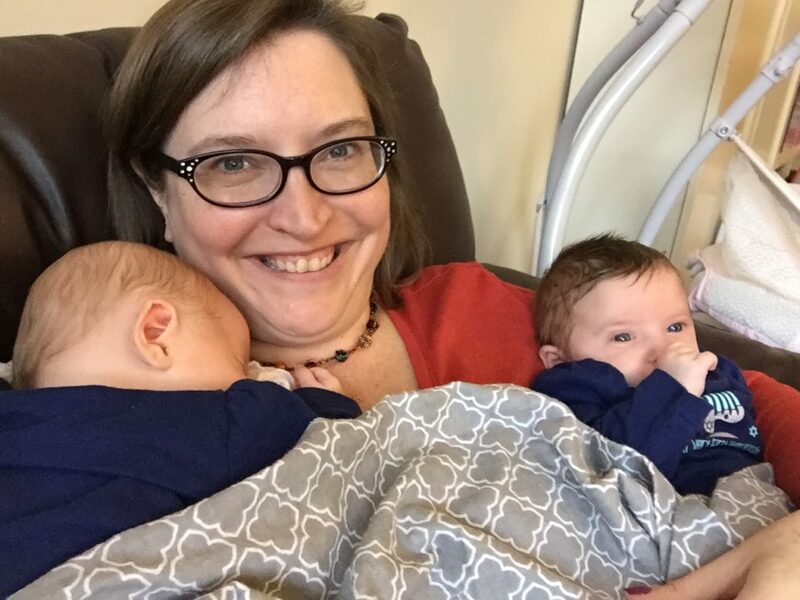 As a birth doula, Kelly gives you and your partner continuous emotional and physical support during labor, helping you with comfort measures and following your birth plan and choices. Studies have shown that the support a doula offers during labor tends to result in shorter labors, fewer complications and interventions, and increased satisfaction with the birth experience. 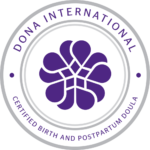 Birth doulas are excellent to have on your support team, whether you plan for an unmedicated birth, an epidural, VBAC, or cesarean birth. What she does is different from day to day, family to family. 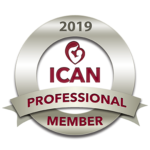 She listens to your needs and customizes her support to meet them, including private, in-home classes on childbirth education, newborn care, and breastfeeding basics. Group childbirth classes coming in the new year. Want to find out more about what she can do to help you have a calmer, more joyful adjustment with your new baby? Contact Joyful Start Family Support now. Joyful Start Family Support provides caring, professional, non-judgmental doula support for families of all kinds and birth of all kinds in Southeastern Pennsylvania.